Receiving the first pack of a new scale model subscription can feel a lot like Christmas, a shiny new present with which you will spend hours of time. 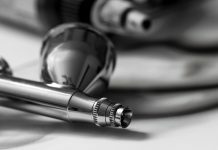 But the initial excitement can sometimes be replaced by a sense of confusion as to where to begin, and fear that you’ve bitten off more than you can chew with such a large project. Thankfully these packs come with detailed written instructions, but deciphering them can also be tricky for novice and advanced builders alike. 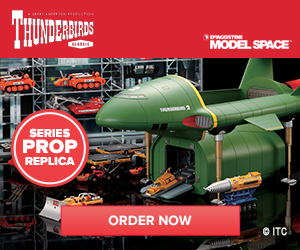 The ModelSpace is a brilliant source of scale model tips, tricks, and support from fellow builders. 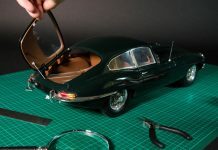 But beyond just helping you understand the basics, we have created in-depth written build diaries for each of our offered scale model subscriptions. From our Red Bull Racing RB7, to the new Douglas DC-3 airplane, you can find a step-by-step guide with photographs to help you piece together your new scale model, pack by pack. If you would like to follow one of these official build diaries, simply click through to our Forum and navigate to the model you are currently working on. At ModelSpace we are always looking for ways to improve your model making experience, and our official video build diaries have been designed with you, our hard-working and passionate customers, in mind. Broken up into short, easy-to-follow clips, our video build diaries give you a 3-dimensional view of the product you have in your hands, allowing you to accurately identify and work on the exact parts you need to at the right time. 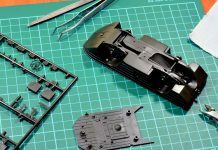 As with any scale model, there is more than one correct way to put it all together, but there are also several pitfalls that can be easily avoided with the right advice. Our written and video build diaries are there to help you keep on track, and guide you to a finished model that you can be proud of. If you would like to receive email notifications as soon as new build diary videos become available, remember to subscribe to our YouTube Channel!